Calling for scrupulous adherence to the Bihar. Taken over Elementary School Teachers Promotion Rules, 1993, the Jharkhand High Court has held that promotions on the vacancies which have arisen shall be made strictly according to the seniority list. The court also directed the authorities to upload the provisional seniority list on the department’s website to enable online submission of objections by individual teachers. “Promotions on the vacancies which have arisen shall be made strictly according to the seniority list and it shall also be put on the website,” stated Justice Shree Chandrashekhar, while dealing with a bulk of petitions by government teachers on matter of promotions. Justice Chandrashekhar observed that the courts were flooded with unwarranted litigations by government employees seeking promotion in various ranks. He stated that the primary cause of such widespread discontent was delay in the preparation of final lists and not holding meeting of Establishment Committee/Departmental Promotion Committee, in time. He observed that strict adherence to the 1993 promotion rules could address the matter. Highlighting the spirit of Right to Information Act, the court urged the authorities to pro-actively upload the provisional seniority list prepared under Rule 7 on the website of the department. The court stated that individual teachers may have objections to the list, which can be submitted online besides written objections to the Establishment Committee. The court, however, did not issue any directions with respect to the claim for promotion by individual teachers and stated that, ‘since orders in individual cases have subsequently presented serious difficulty and many a times several writ petitions are filed by other employees claiming themselves senior to the petitioners who had approached the court prior in time, no positive direction can be issued in the instant writ petition’. The promotions to the petitioners are regulated under the Bihar Taken over Elementary School Teachers Promotion Rules, 1993, which is in operation in Jharkhand also. Rule 7 provides that a draft of seniority list for promotion shall be prepared by the end of January. The manner for preparation of draft seniority list for promotion has also been laid down under the rule. 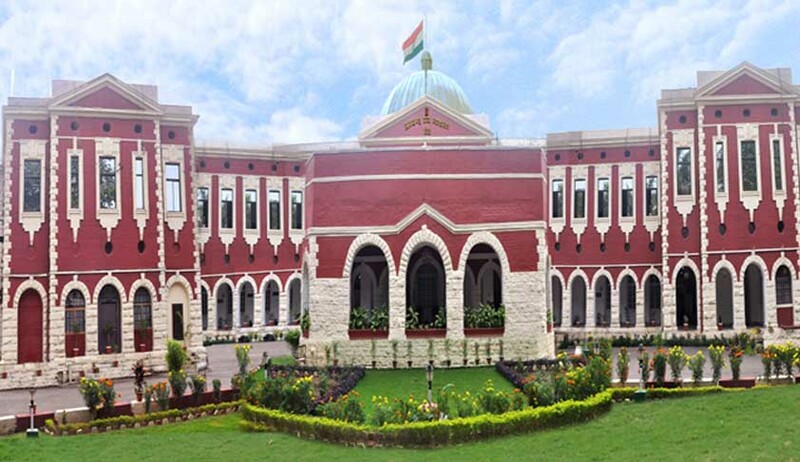 The Secretary, School Education and Literacy Department, Government of Jharkhand, submitted that the exercise for preparation of draft seniority list and promotion would take three months' time along with an affidavit narrating the entire procedure involved.